Most people involved in sustainability know about permaculture – the system of agricultural and social design principles some call “a revolution disguised as gardening”. Many of them practice it to feed their families and their neighbours. But there’s another PERMA – a set of principles for flourishing developed by Martin Seligman, the founder of Positive Psychology. Anxiety and risk avoidance were evolutionary success factors when we face sabretooth tigers, fire and flood. In a world where more and more people are getting past immediate physical danger, the things that used to help us actually become toxic. 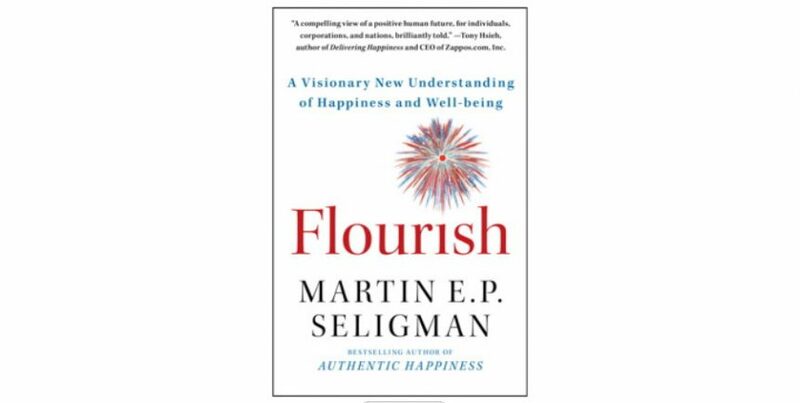 Seligman has been studying helplessness, optimism and authentic happiness for over 20 years and developed a set of tried and tested principles (tested in double-blind clinical trials) for flourishing in a world where physical danger is the exception rather than the rule. Experiencing Positive Emotions – not just “happiness” but other feelings such as acceptance, peace and relaxation. Experiencing Engagement – doing something that involves you so completely that your attention is totally engaged (usually something meaningful). Experience supportive Relationships with people who are “fellow travellers”, not just associates. Experience activities with Meaning – working on altruistic projects that create personal meaning for you. Experience the Achievement of successfully delivering a result that has meaning for you. What are you doing to build your resilience? You brush your teeth, you shower regularly, you recycle, you exercise – but how’s your internal territory? If you don’t have a resilience practice, maybe an exploration of how to flourish could help you be a brighter part of the solution. And if you get serious, there are now MOOC courses to grow your skills in well-being.